There are now large demands on agricultural production at local, national and global scales. Managing agricultural catchments is also becoming more complicated—there is a need to comply with environmental legislation; improve productivity, address climate change, population and development pressures; and conserve energy. 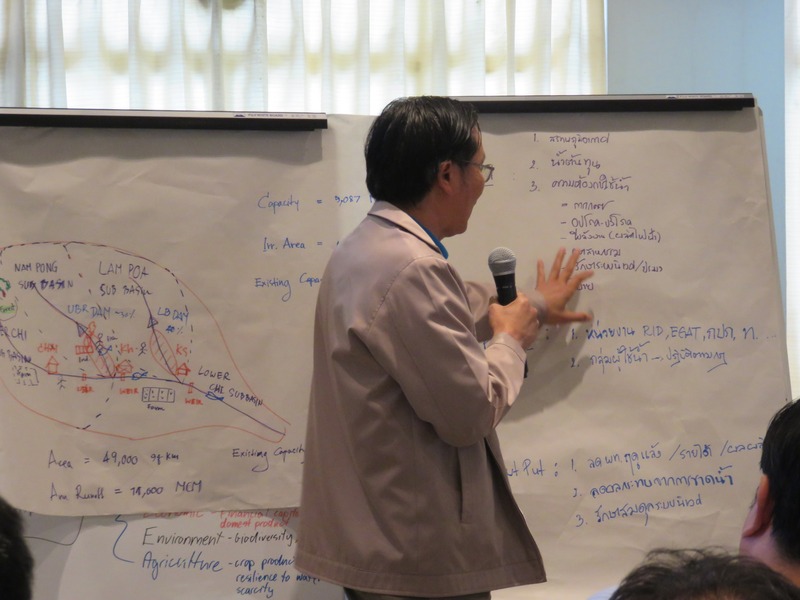 To meet the challenge of sustainable agricultural intensification, policy makers and managers now need skills to manage catchments in a way that considers biophysical and socioeconomic processes in a holistic way. 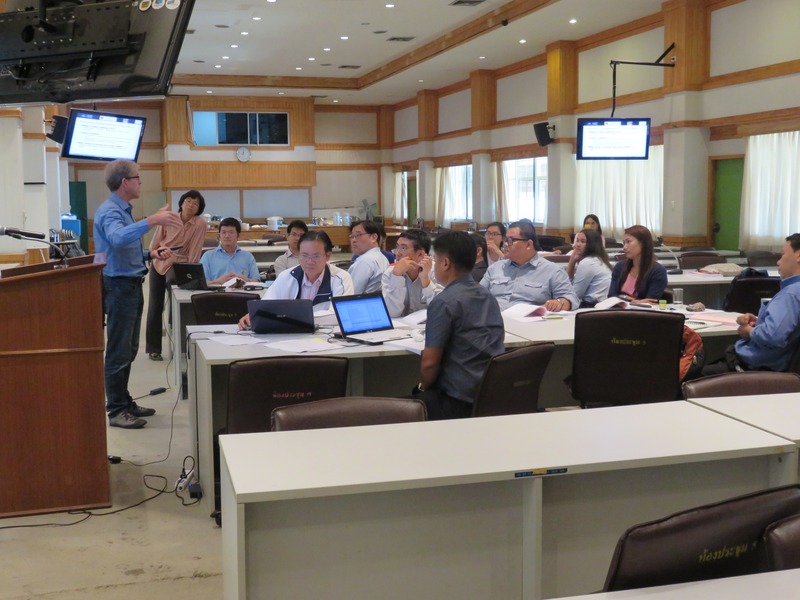 A five-day Crawford Fund Master Class, ‘Building Capacities for Integrated Agricultural Catchment Management’, has been designed for policy advisors, catchment and water managers and scientists. 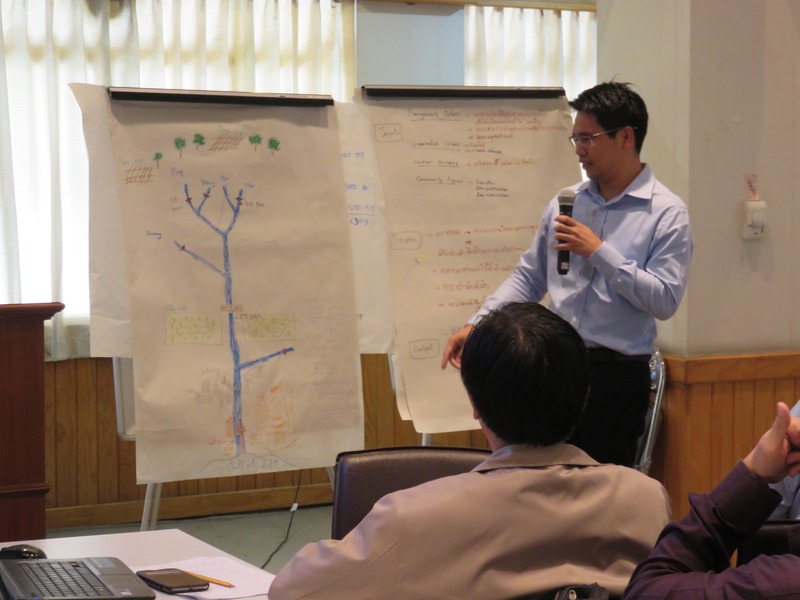 The training covers the essential concepts, principles and tools that underpin integrated approaches to water resource management in agriculturally important catchments. 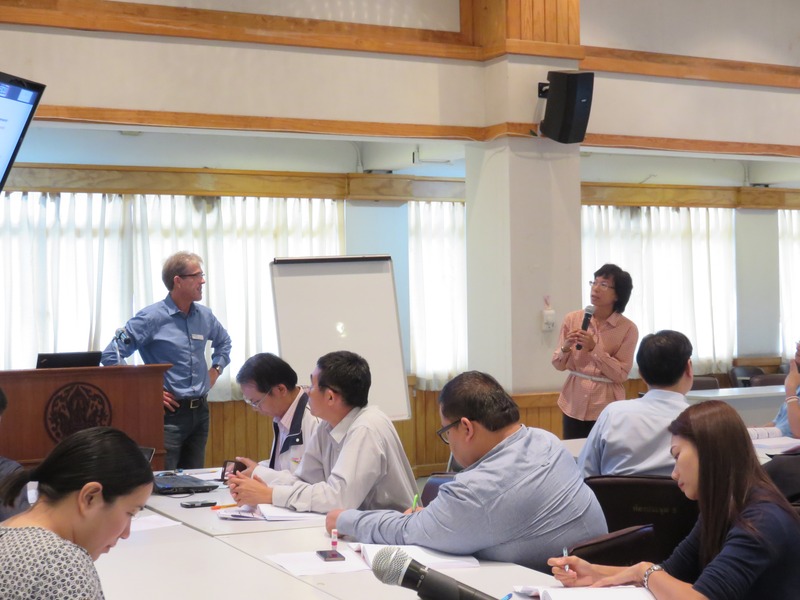 Due to take place at the Royal Irrigation Department, Bangkok, in late October, the Master Class will be run by Tony Jakeman and Wendy Merritt from the Integrated Catchment Assessment and Management (iCAM) research group, Australian National University. 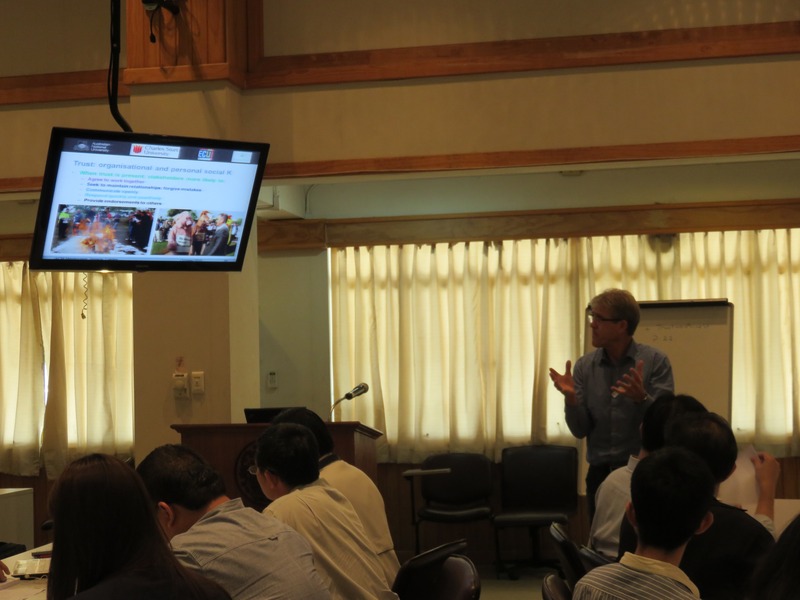 Partners in the Master Class are the Office of Agricultural Affairs, Royal Thai Embassy, the Mitr phol Sugarcane Research Center, the University of New South Wales and Charles Sturt University. 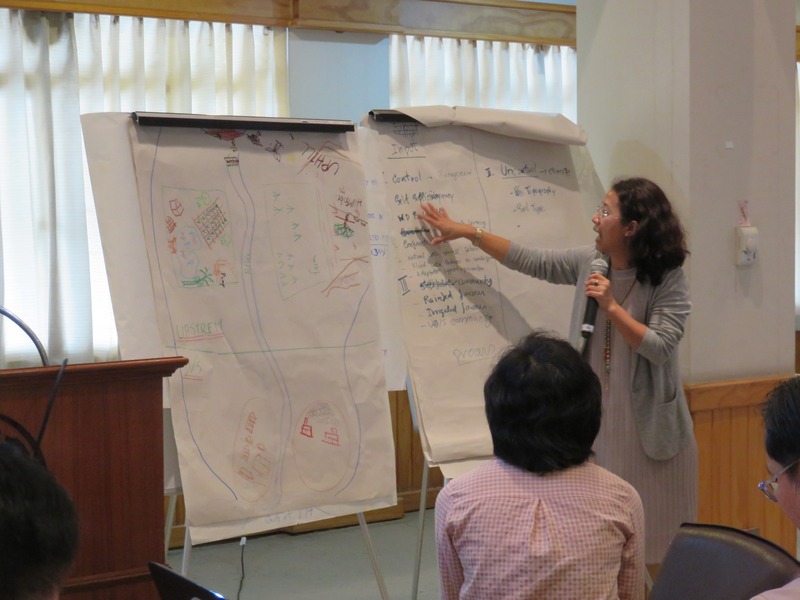 “The main objective of the Master Class is to enhance the capacity of planners, managers, policy makers and NGO staff to undertake holistic planning that improves water management and agriculture across South East Asia”, said Dr Merritt. 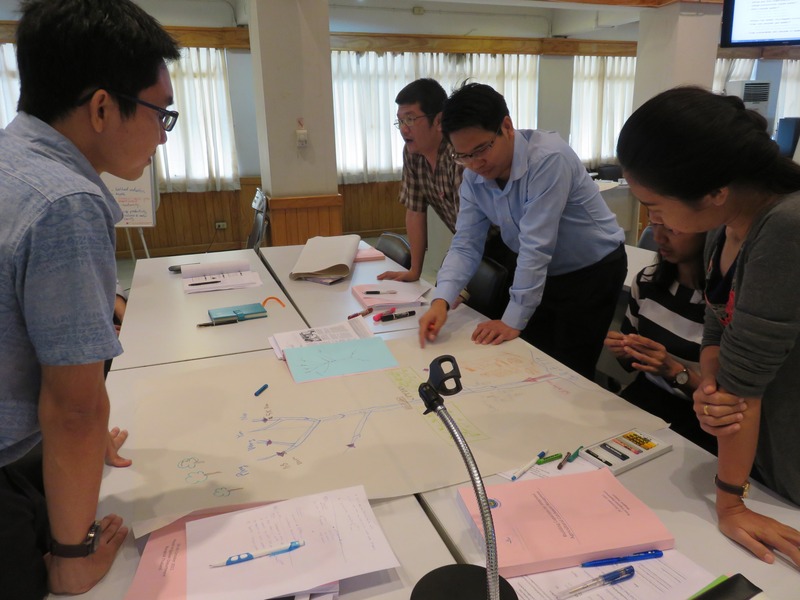 Integrated Assessment (IA) and Integrated Catchment Management (ICM) provide holistic frameworks and multidisciplinary tools, specifically developed to communicate policy and management options to decision-makers and the wider community. “Without such integrated approaches, achieving sustainable agriculture and food production, while maintaining the condition of ecosystems on which communities depend, will remain elusive”, said Dr Merritt. 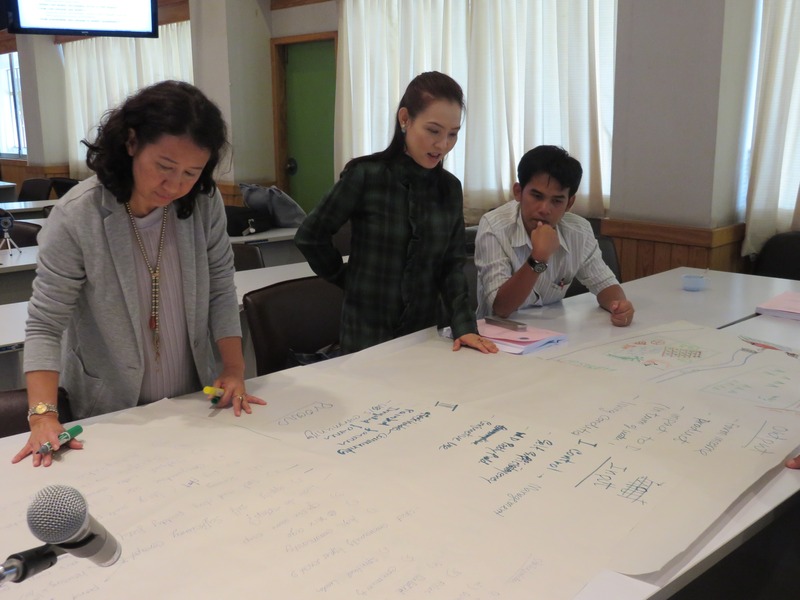 The course will be highly interactive and much of the group’s activities will focus around a local case study in the Khon Kaen region of north-east Thailand. 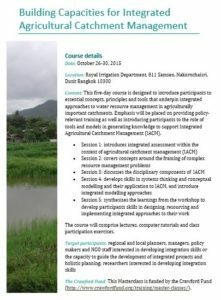 Participants will have an opportunity to reflect on current management practices and issues relevant to their work, and apply integration techniques to identify gaps and opportunities, expand current thinking, and practise interdisciplinary methods for integration.